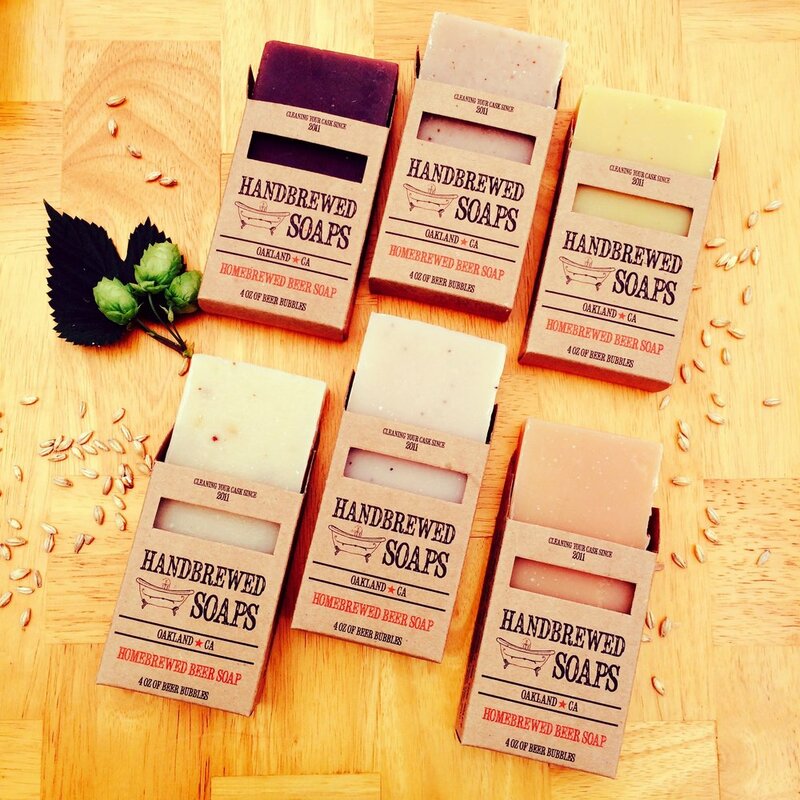 Handbrewed Soaps was born when my husband and I came up with the idea to “marry our passions” together. 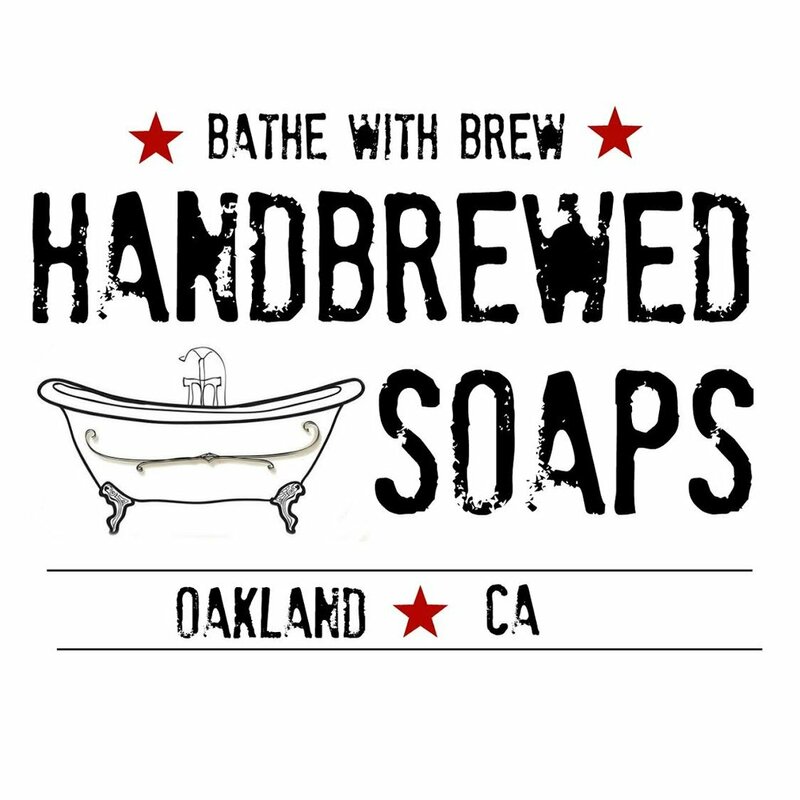 His passion for brewing beer and my passion for hand-brewing soap! Each bar contains Olive Oil, Sustainable Palm Oil, Coconut Oil, Fragrance, and possibly an exfoliant. Our soaps are made from many different styles of beer, wine, coffee and tea.